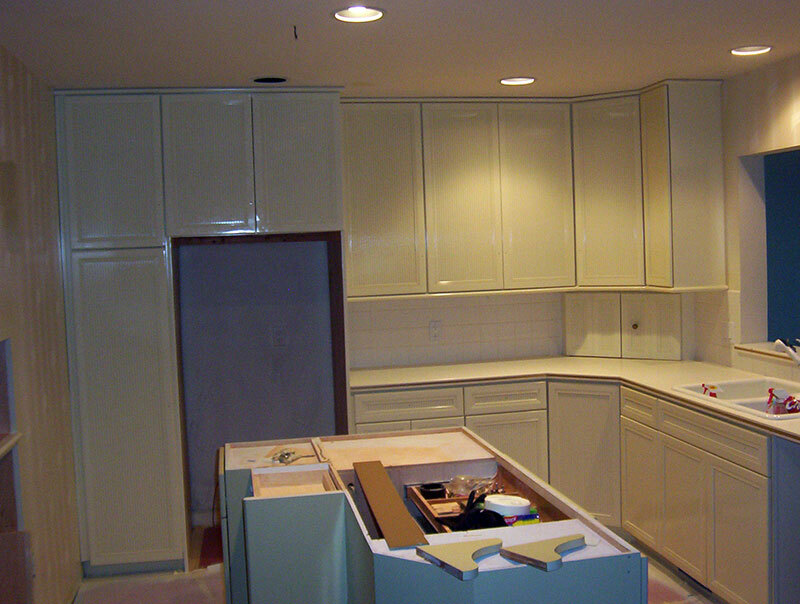 Don’t throw those cabinets away……paint them. 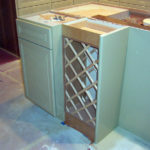 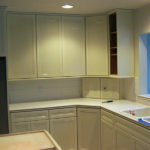 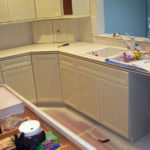 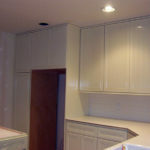 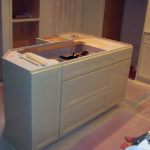 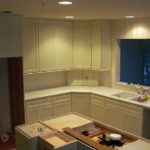 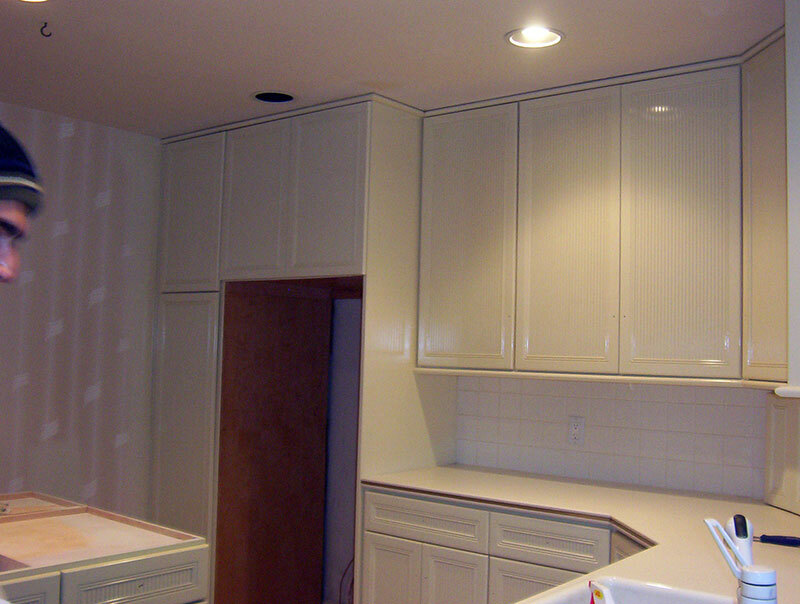 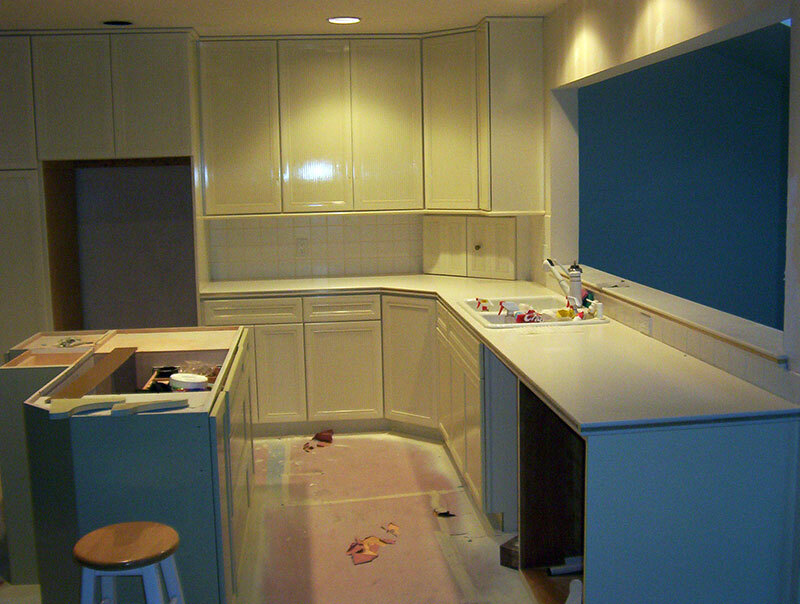 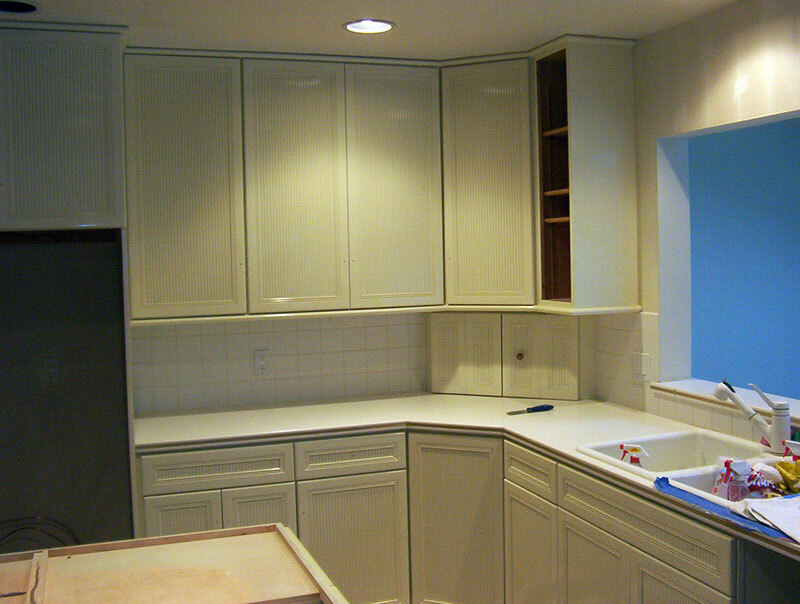 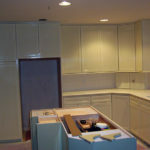 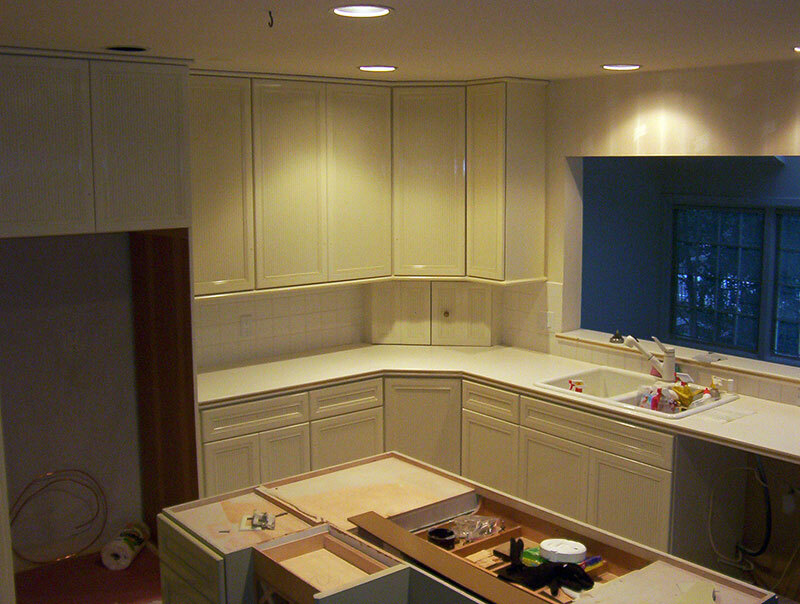 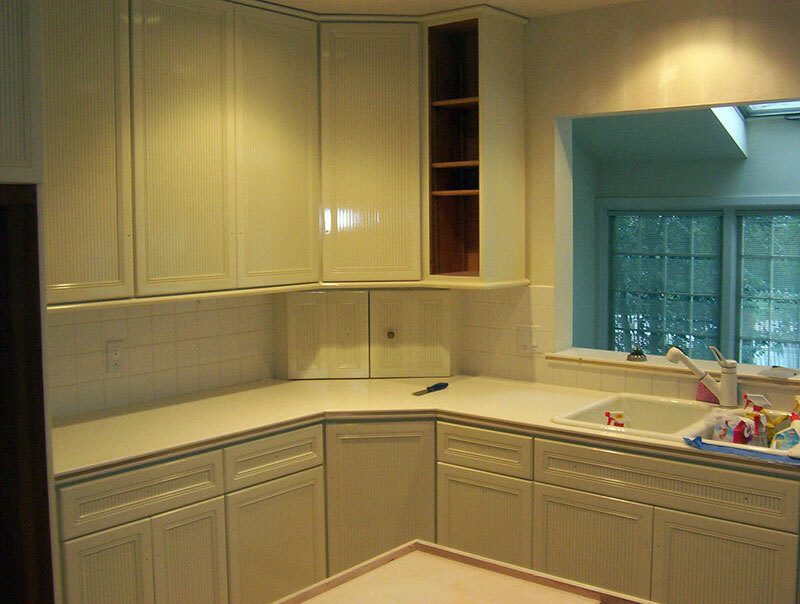 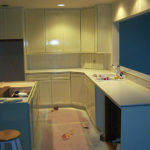 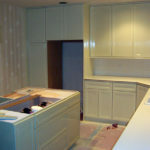 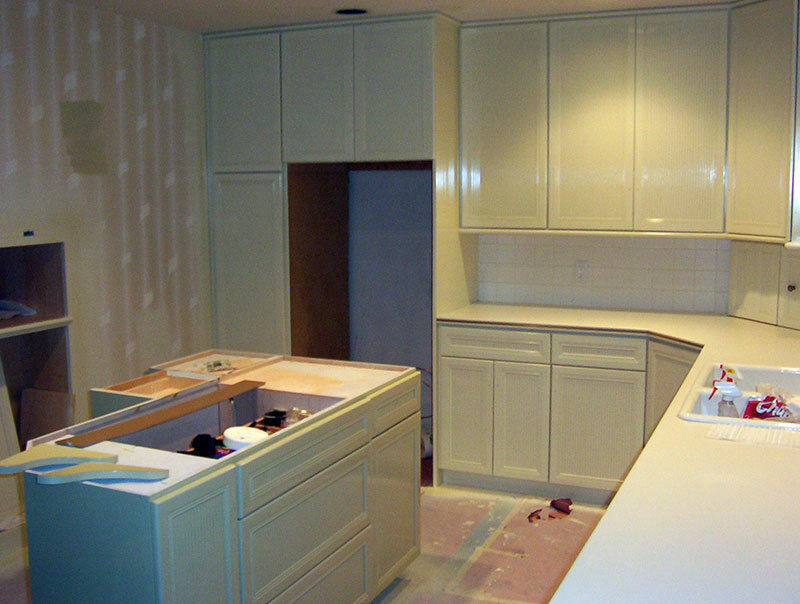 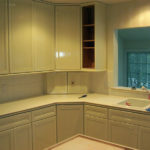 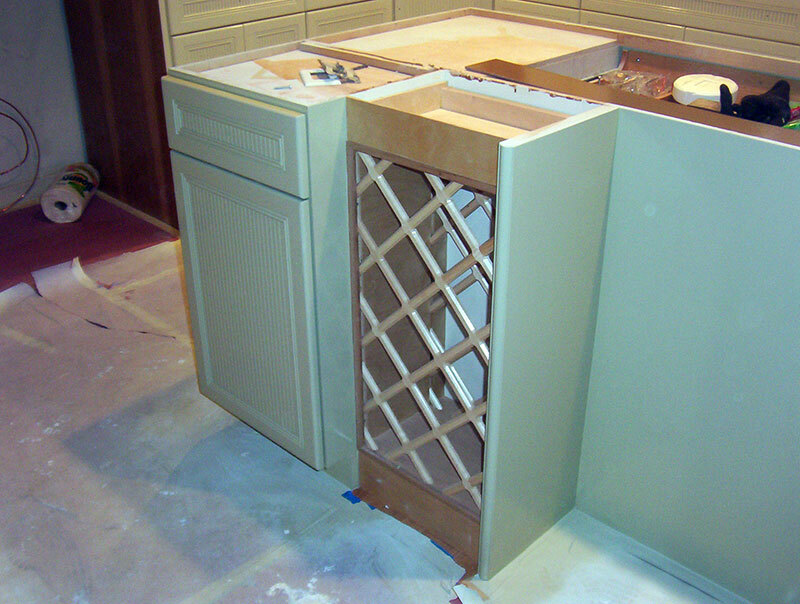 At Joel’s painting we are experts at restoring solid wood cabinets with stain or paint. 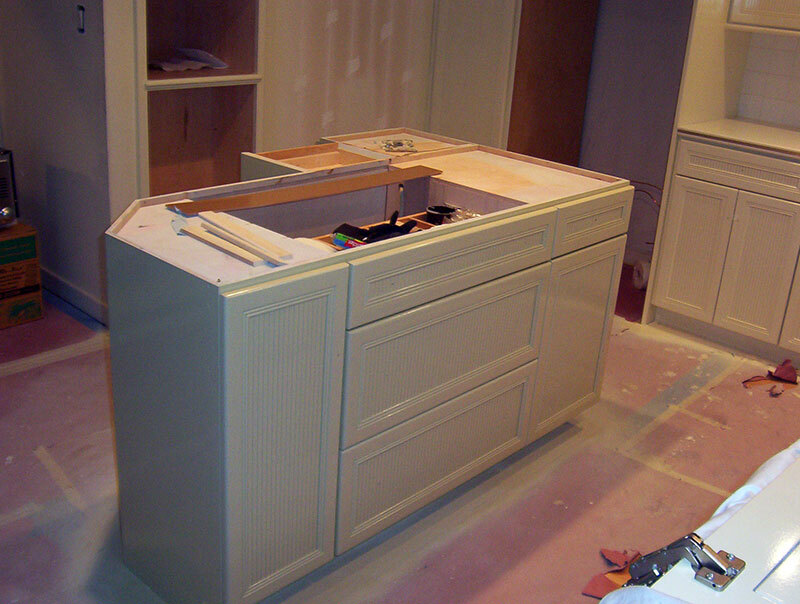 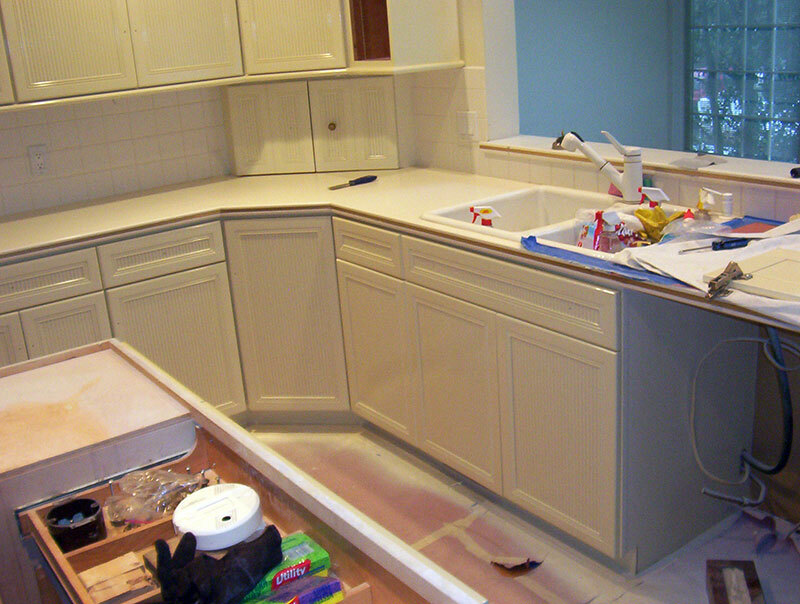 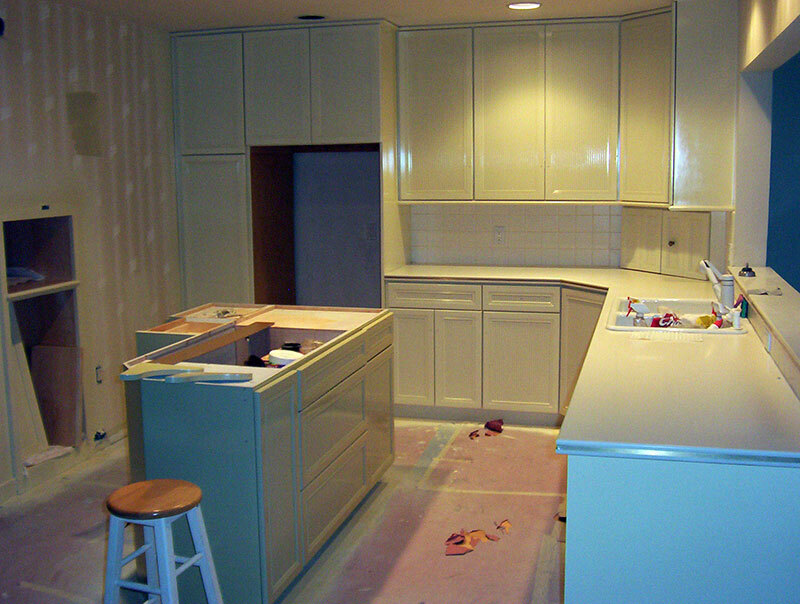 Although this is not a cheap process, it is far more economical than buying new cabinets. 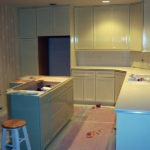 You can change the color to suit your design needs and save weeks on the down time of your kitchen.